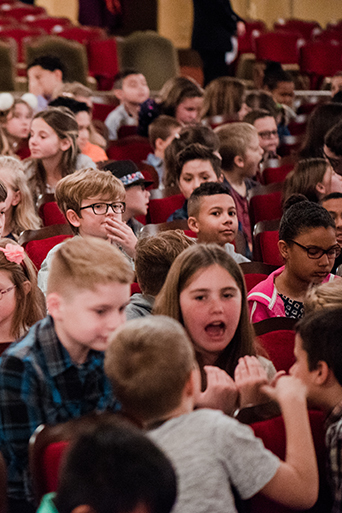 Each year, Pensacola Opera’s Artists in Residence visit elementary, middle, and high schools throughout five counties in Northwest Florida and Southwest Alabama. We are proud to present this free tour of educational opera performances through the generous support of our corporate and individual donors. See below for a detailed description of these programs. 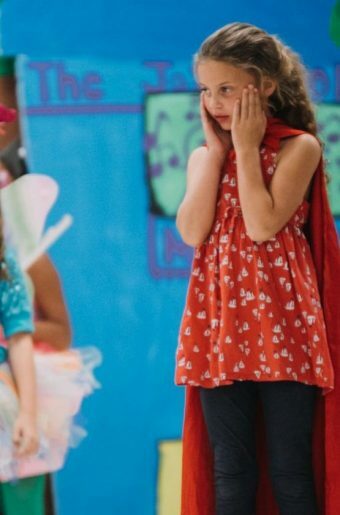 Bring a fully-staged opera to your school for free! Our touring children’s productions are 30-minute, English-language adaptations of operatic favorites. 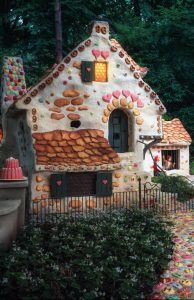 This year’s selection is Humperdinck’s Hansel & Gretel. 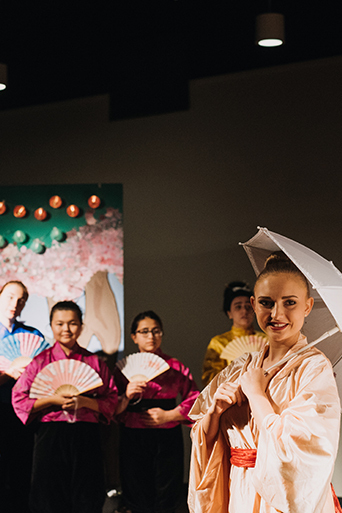 Our Artists in Residence bring full sets, costumes, and live accompaniment in a “to-go” performance that is sure to excite students and get them interested in opera and theatre! We also invite students to participate in a Q&A session following the performance. Invite Pensacola Opera’s Artists in Residence into your classroom for an interactive workshop! These young, professional singers will share their talent as they perform well-known opera scenes and arias, introduce your students to opera terminology, and discuss their careers. We also invite students to ask their own questions! Follow up by having your students attend one of our student dress rehearsals. This program can be customized to fit within your class schedules and curriculum requirements. Experience the magic of live theatre at its best! Middle and high school student groups may attend our final dress rehearsal in the Saenger Theatre. Tickets are $5 per student and $8 per chaperone (one chaperone is required for every ten students). For more information, fill out the form by following the link below. Let your students be the star of the show! Each year, Pensacola Opera partners with classroom teachers from select schools to incorporate opera into their classrooms by bringing a book to life. Working closely with both classroom and fine arts teachers over the course of a school year, our teaching artists lead teachers through a creative process whereby students generate their own original dialogue and music based on chosen literature. For more information, follow the link below to contact Cody Martin, Director of Education. Week-long summer camp sessions introduce children and teens ages 8-17 to the magic of opera including vocal coaching, dramatic training, audition techniques, and set design. Each camp session culminates in a final performance by the campers, for their friends and families.